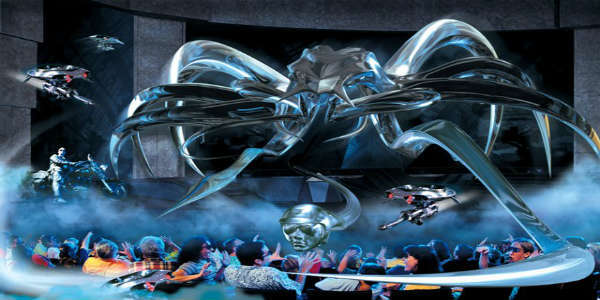 Universal Orlando has announced it will be closing the Terminator 2 3D attraction on October 8, to make way for a future attraction. 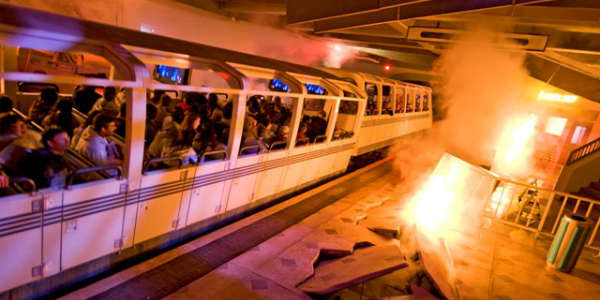 The attraction opened in the Hollywood area of Universal Studios Florida on April 27, 1996, and featured a 3D sequel to the film Terminator 2: Judgment Day directed by James Cameron. 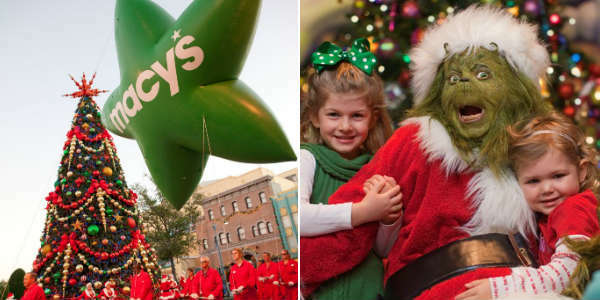 Joyous holiday traditions return to Universal Orlando December 3 to January 1 with Grinchmas, the 15th Anniversary of Macy’s Holiday Parade, and holiday concerts by Mannheim Steamroller. 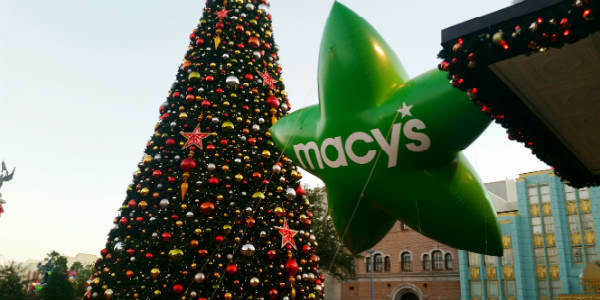 At Universal Studios Florida, the larger-than-life balloons seen in the famous Macy’s Thanksgiving Day Parade in New York City will fill the streets during the 15th anniversary Macy’s Holiday Parade. 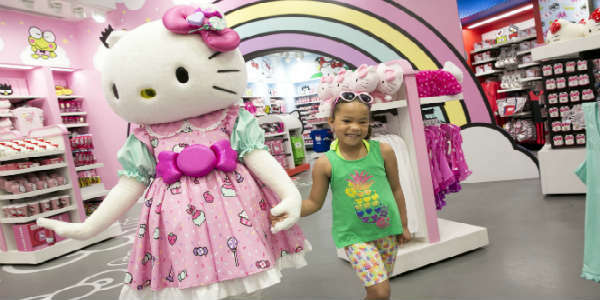 Universal Parks & Resorts and Sanrio have partnered together to open a Hello Kitty Shop featuring Hello Kitty and Friends at Universal Orlando. 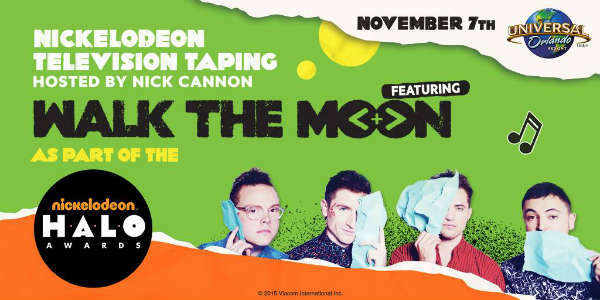 On November 7, Universal Orlando guests can be part of a special taping for the 2015 Nickelodeon HALO Awards, hosted by Nick Cannon, and featuring a performance by alternative-pop band WALK THE MOON. 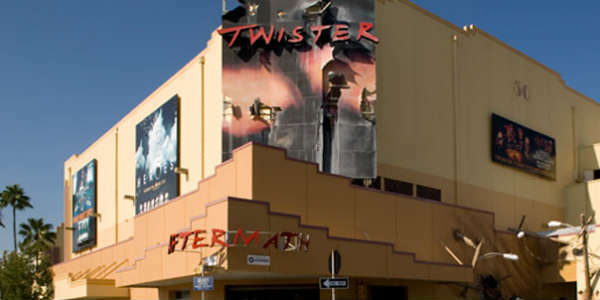 “Twister: Ride It Out” opened May 4, 1998, and was themed after the popular 1986 disaster movie, Twister. 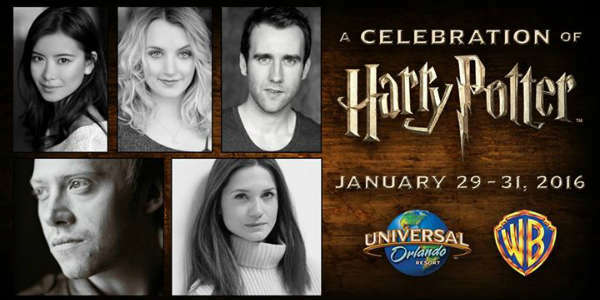 In a synergetic move, NBC late night talk show host Jimmy Fallon will soon be getting his own attraction at Universal Orlando. 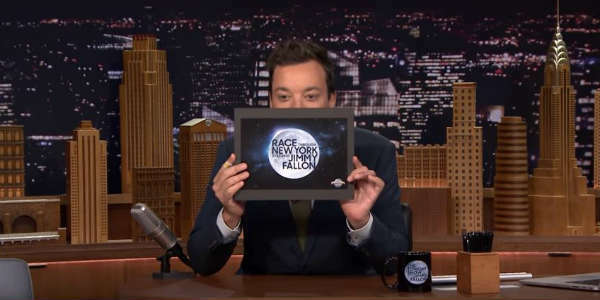 “Race Through New York Starring Jimmy Fallon” is the name of the attraction that will give guests a full “Tonight Show” experience in the famous Studio 6B…until Fallon challenges the audience to the ultimate race through New York City. The long-running Disaster! 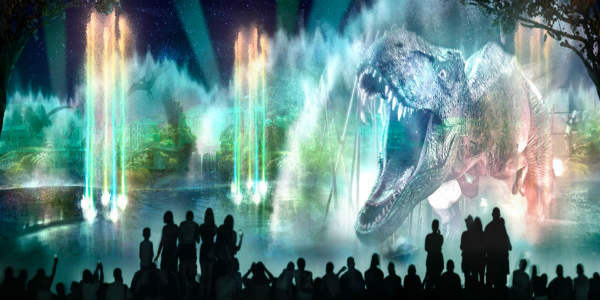 attraction at Universal Studios Florida will take it’s last catastrophic run on September 8, 2015. 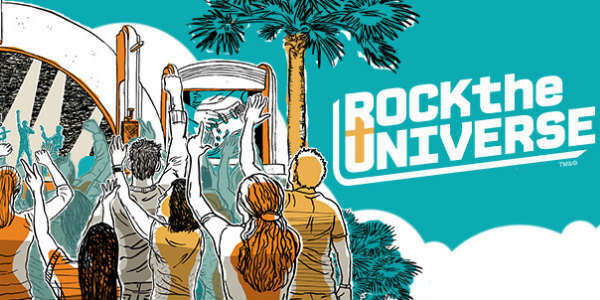 The announcement was made today as a footnote of the announcement of the new Fast & Furious: Supercharged attraction that will open at the theme park in 2017. 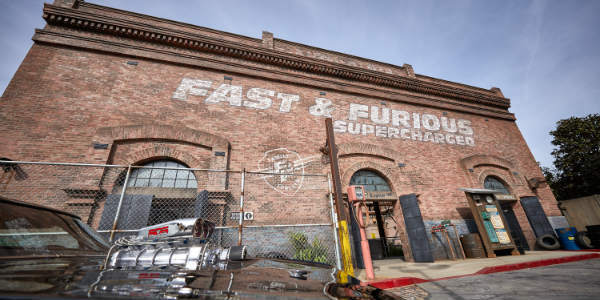 Earlier this year, Universal Studios Hollywood opened a Fast & Furious attraction themed after the popular films, and Universal Orlando fans went, “What? Why not us?” Well, wait no more! 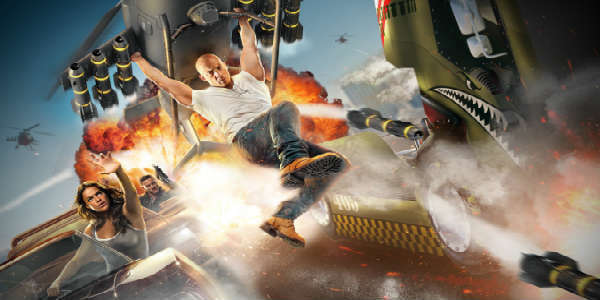 Today, Universal Orlando announced Fast & Furious: Supercharged will join its incredible lineup of attractions, and is scheduled to open in 2017.